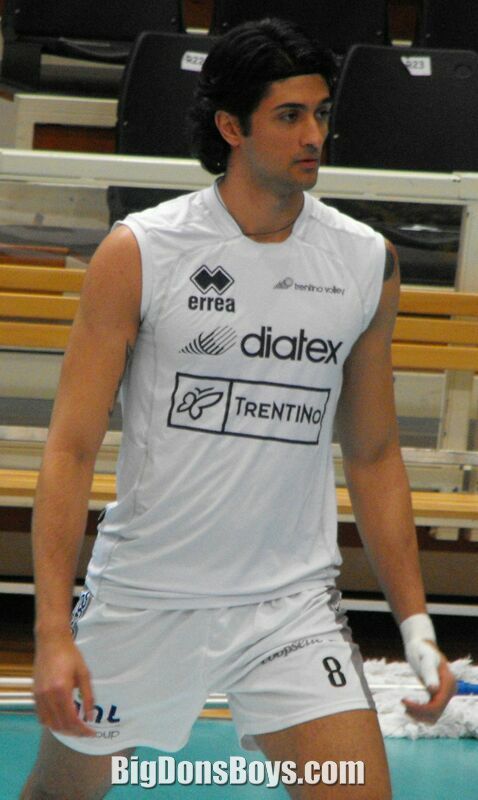 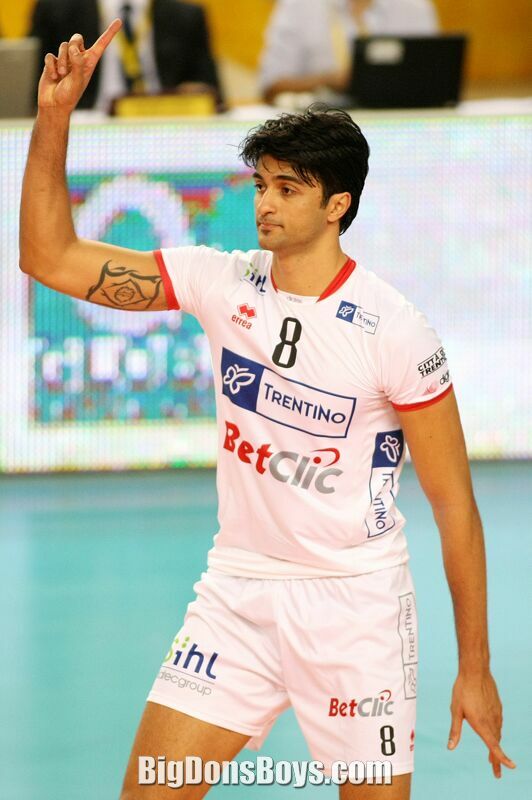 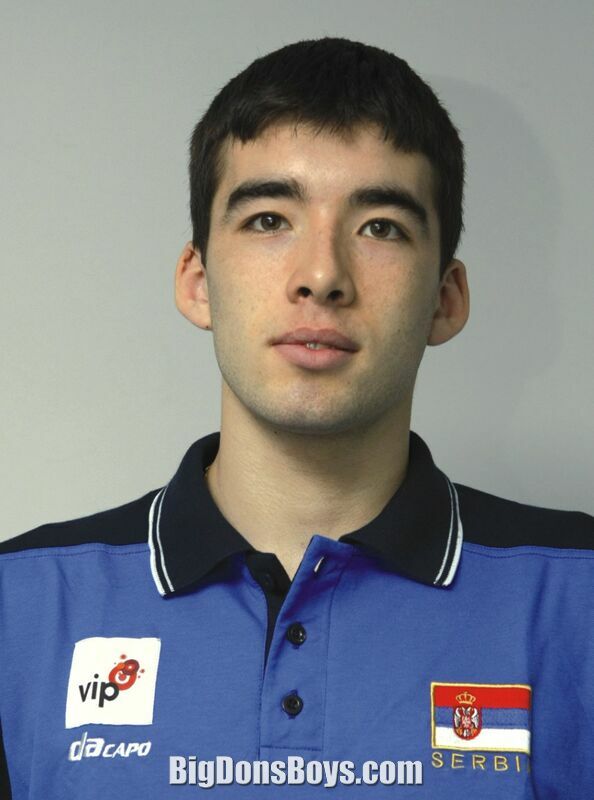 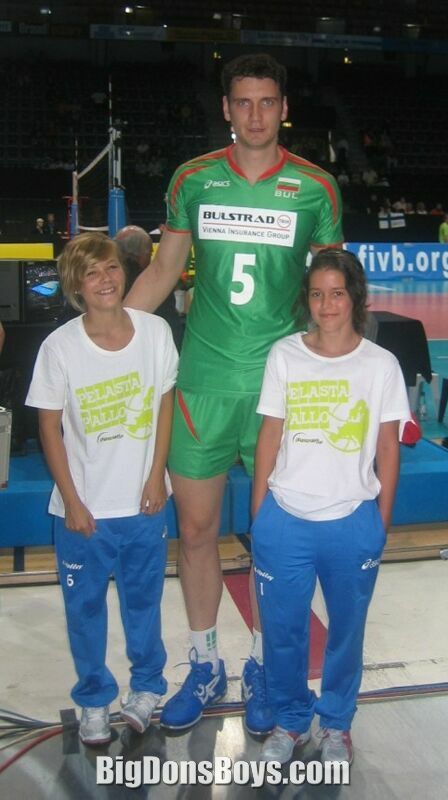 Alberto Cisolla, standing at 6'6" (1.97 m) plays passing-hitter for Sisley Treviso. 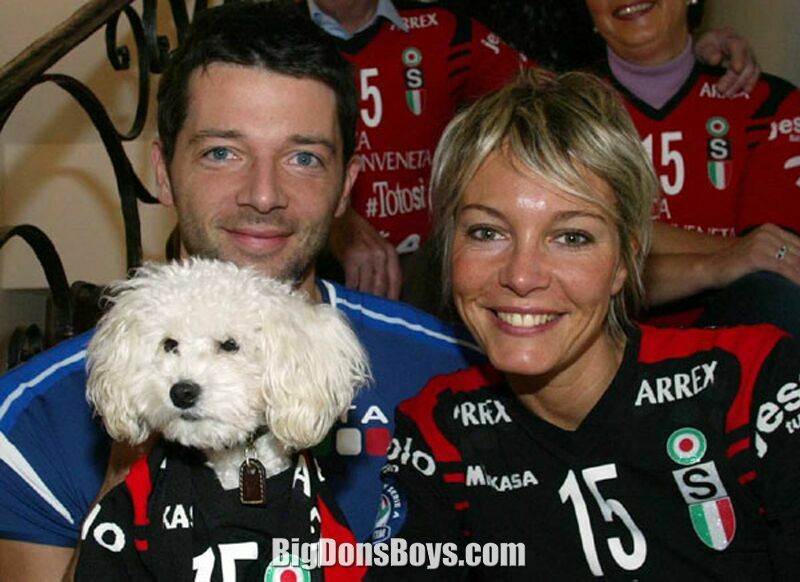 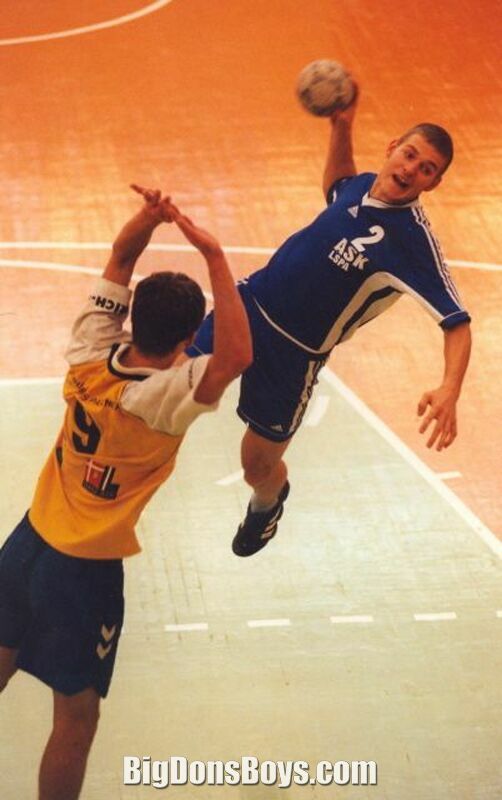 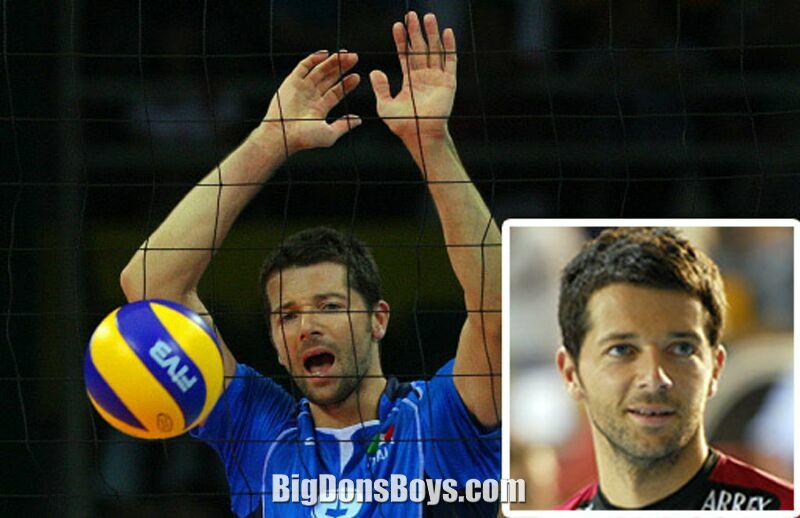 He won six Italian titles, three European Champions cup, and, with Italian national team, one European Championship (2005, also declared MVP of the tournament). 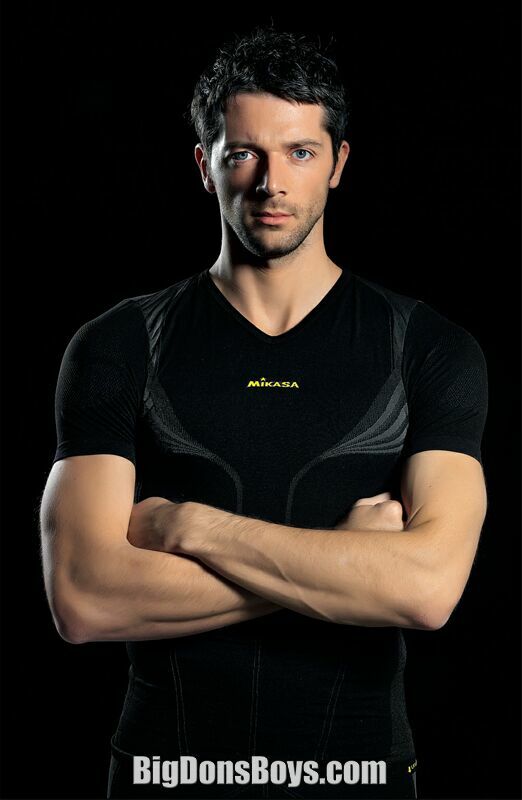 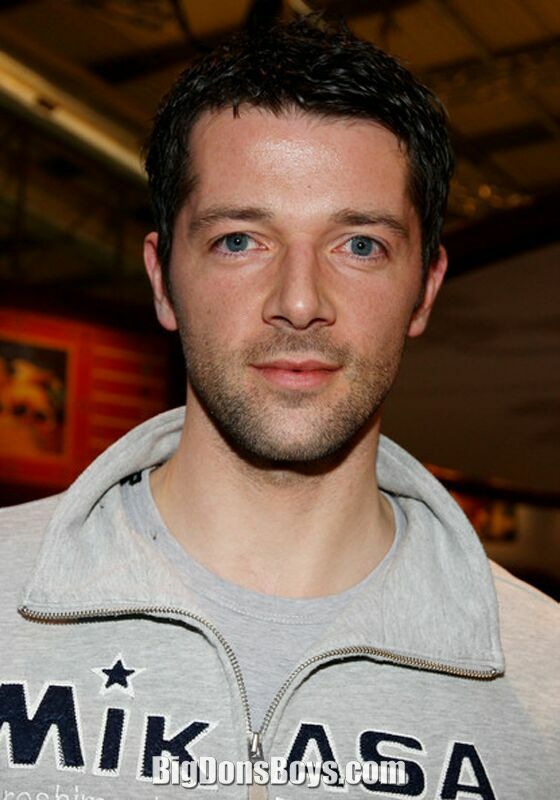 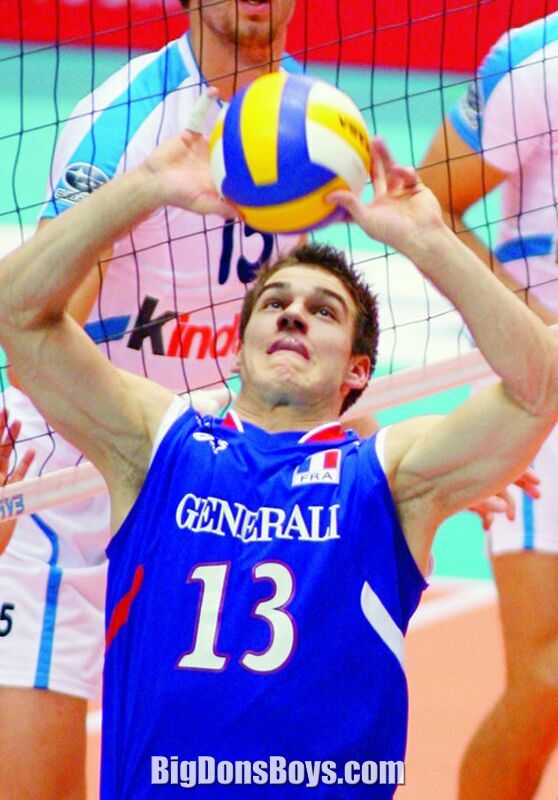 He won a silver medal as part of the Italian team at the 2004 Summer Olympics and also played in the team that came fourth at the 2008 Summer Olympics. 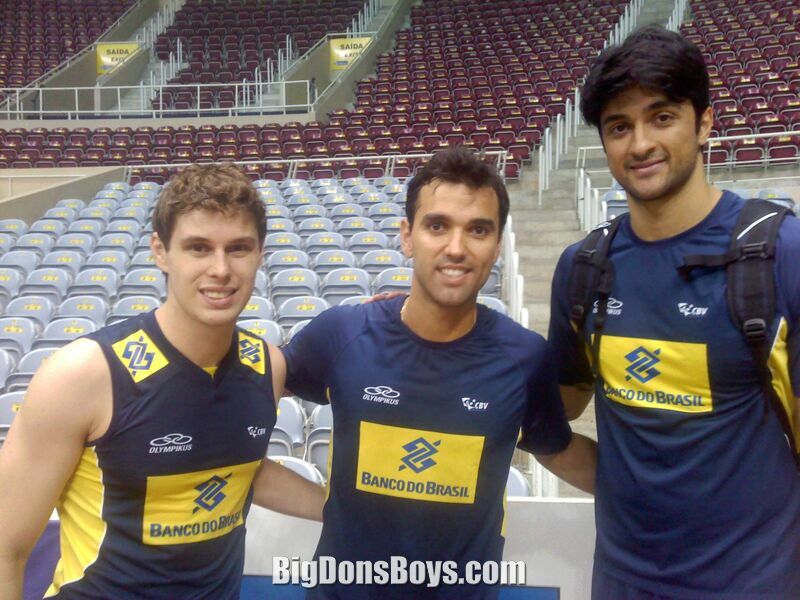 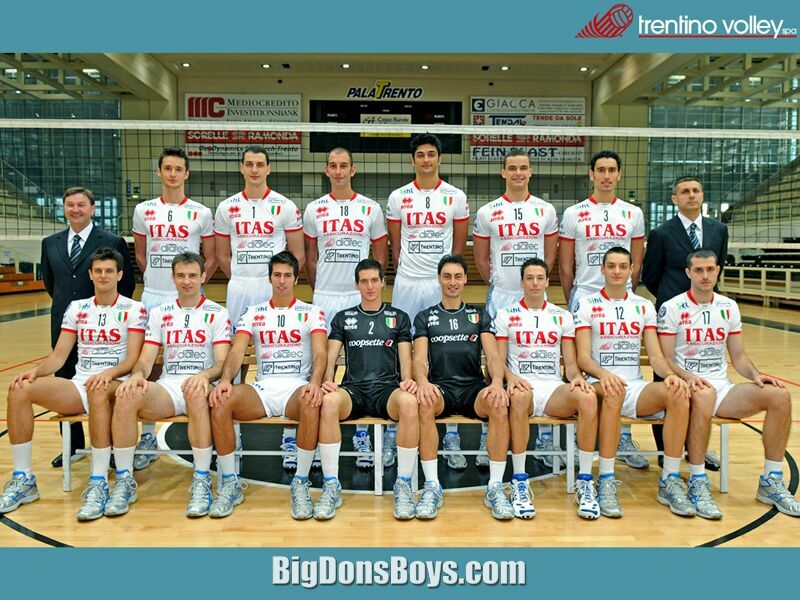 Also on this page Leandro Visotto, Phil Dalhausser and Sasa Starovic. 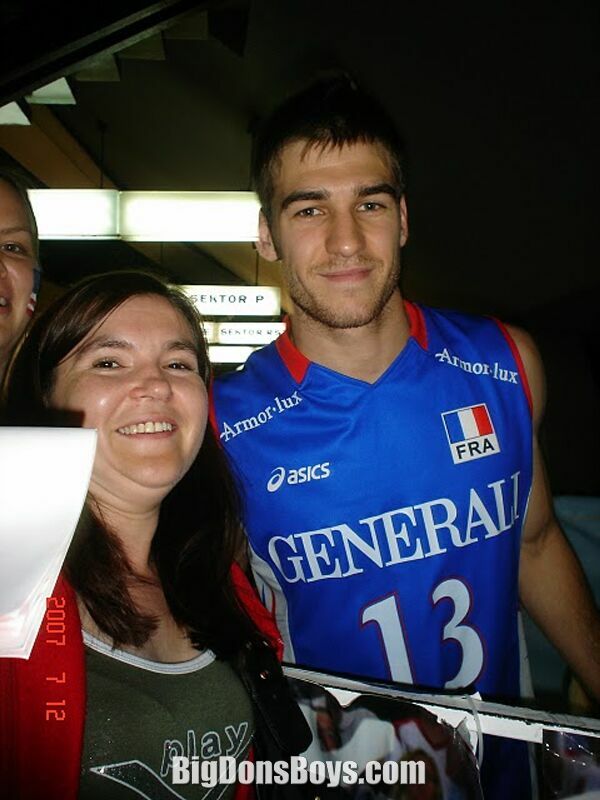 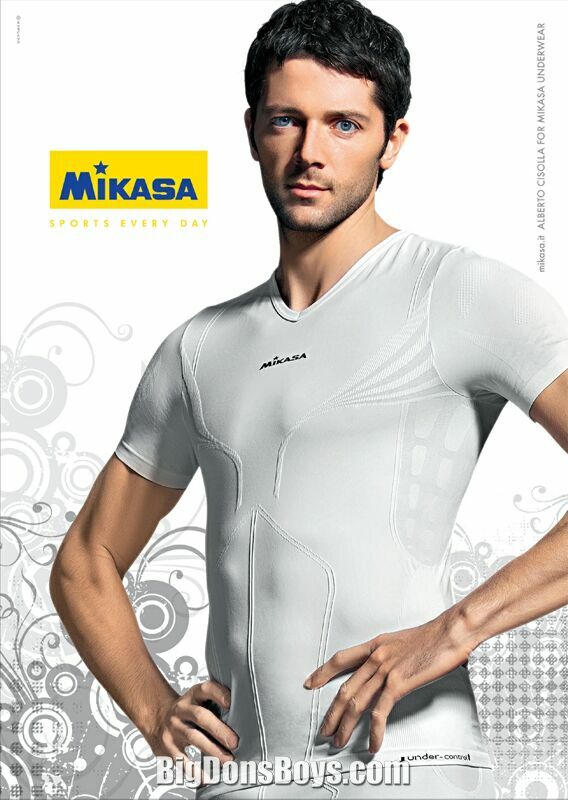 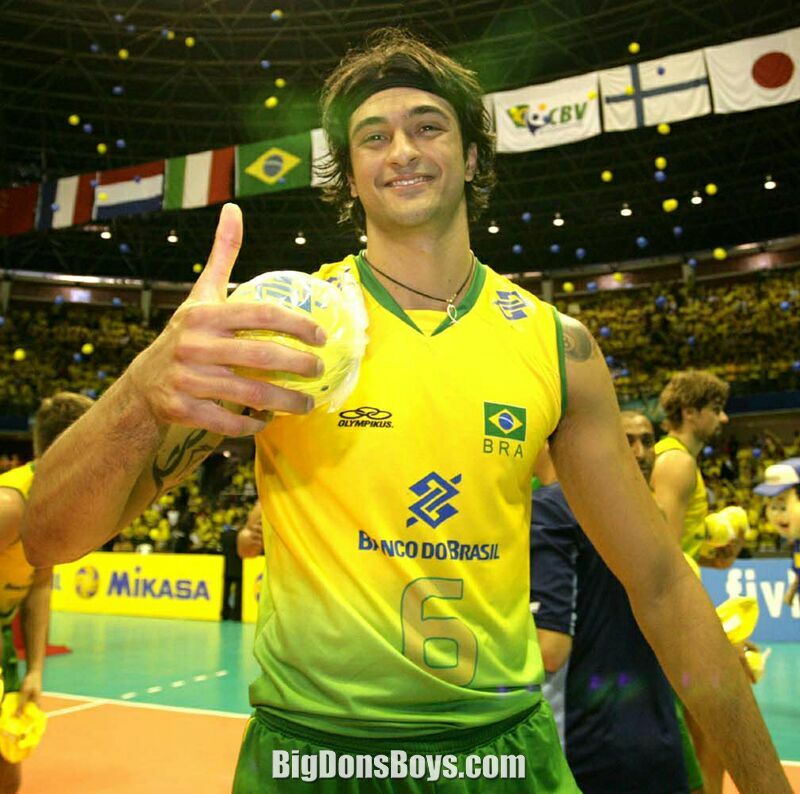 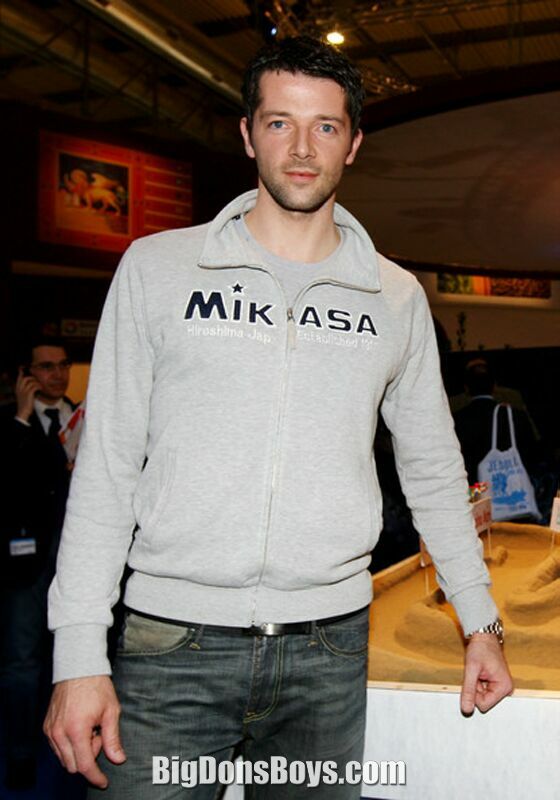 Leandro Vissotto Neves (born 1983) is a Brazilian volleyball player who plays as opposite spiker for South Korean League club Suwon KEPCO Vixtorm and Brazil national team. 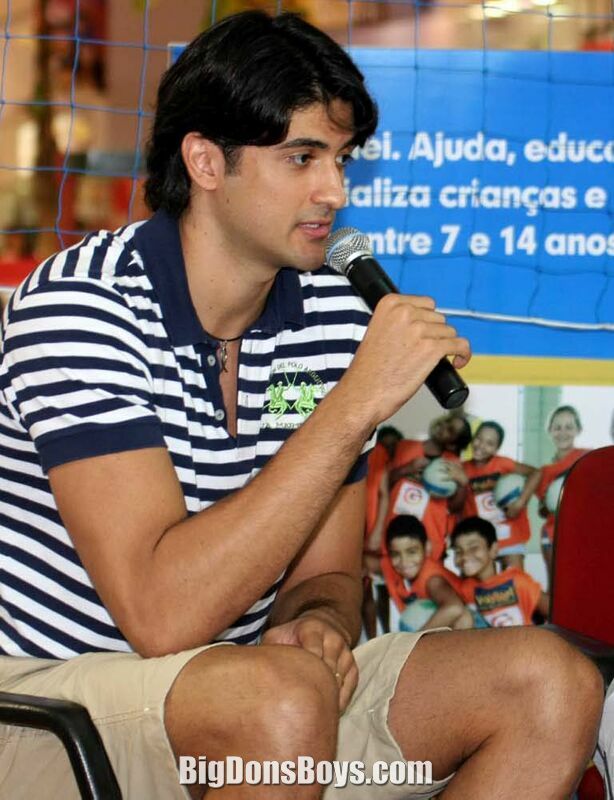 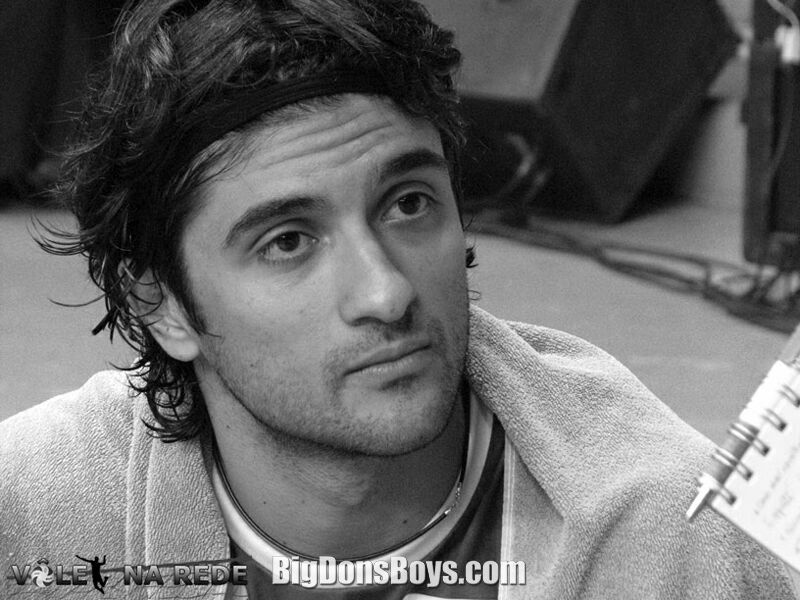 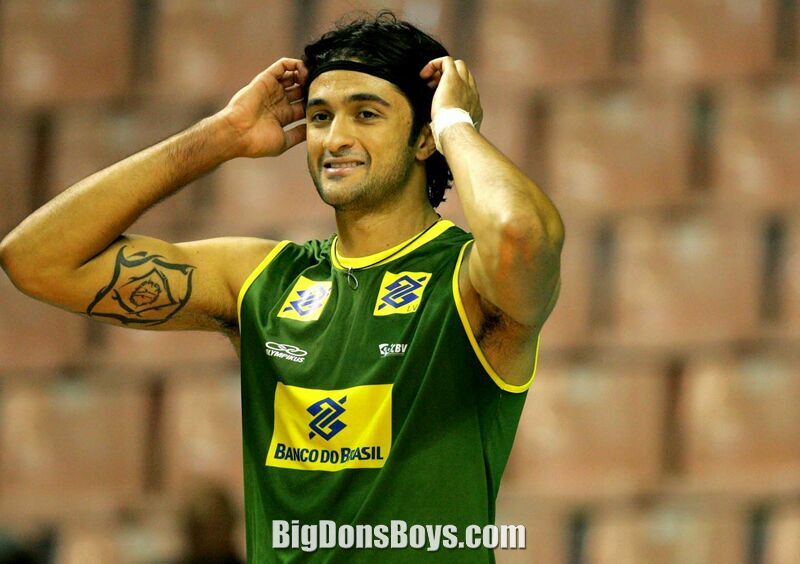 He began his career in 1995 volleyball team Flamengo. 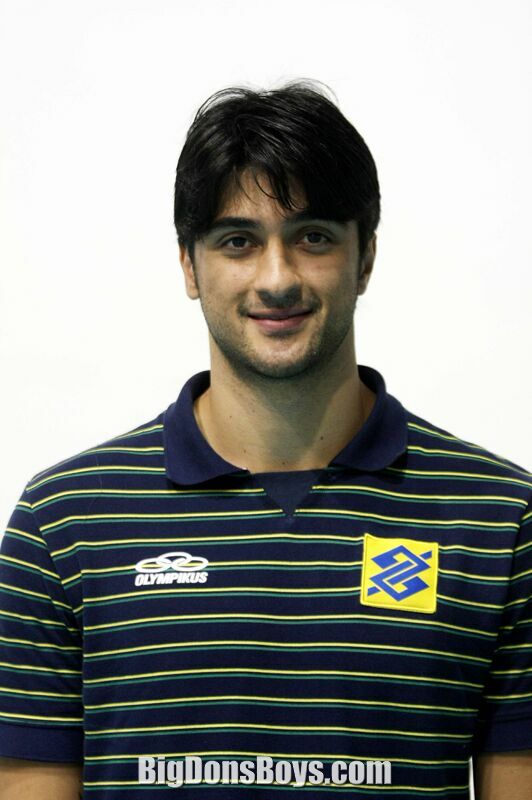 Passed by teams of Unisul, Minas and Suzano. 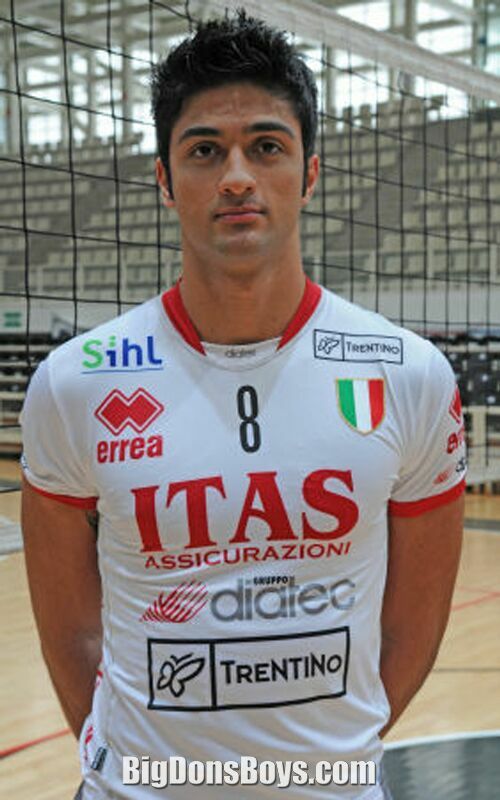 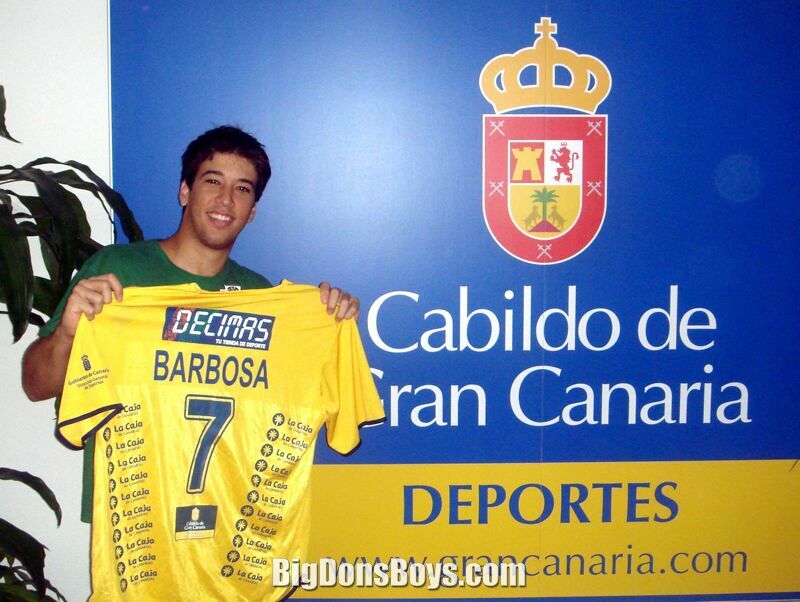 He played for teams in Italy's Latina, Taranto and Trentino. 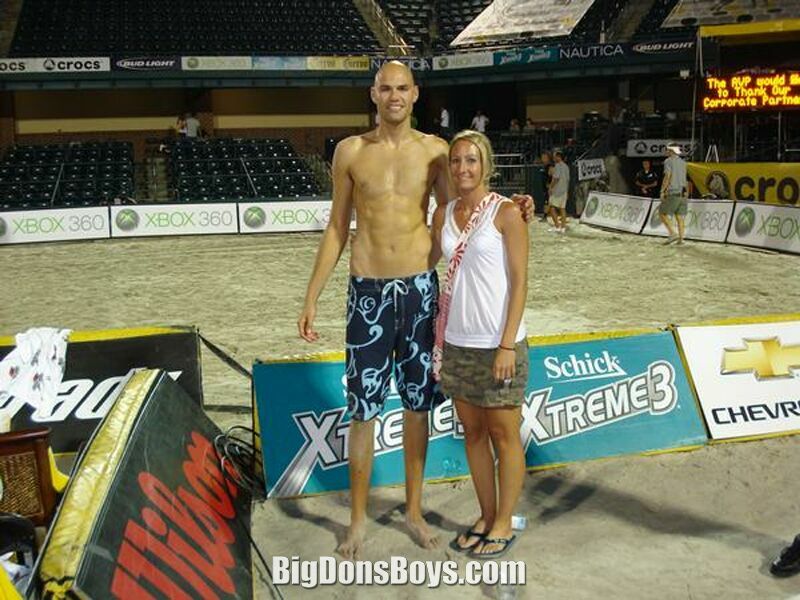 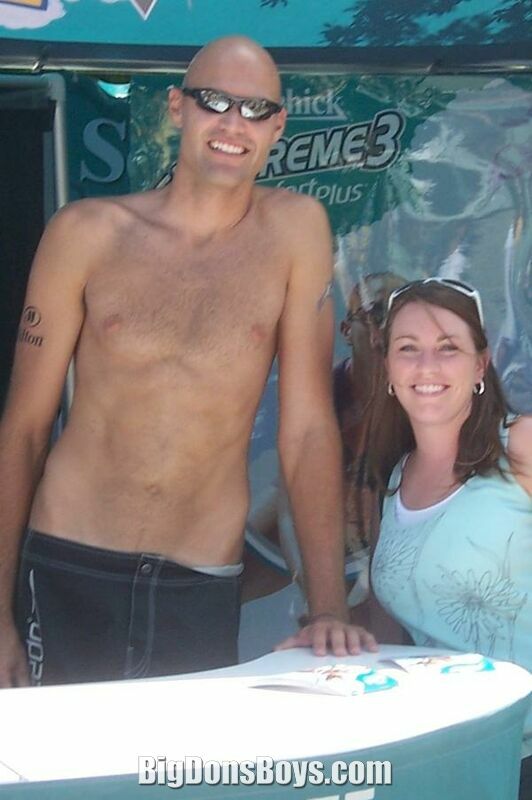 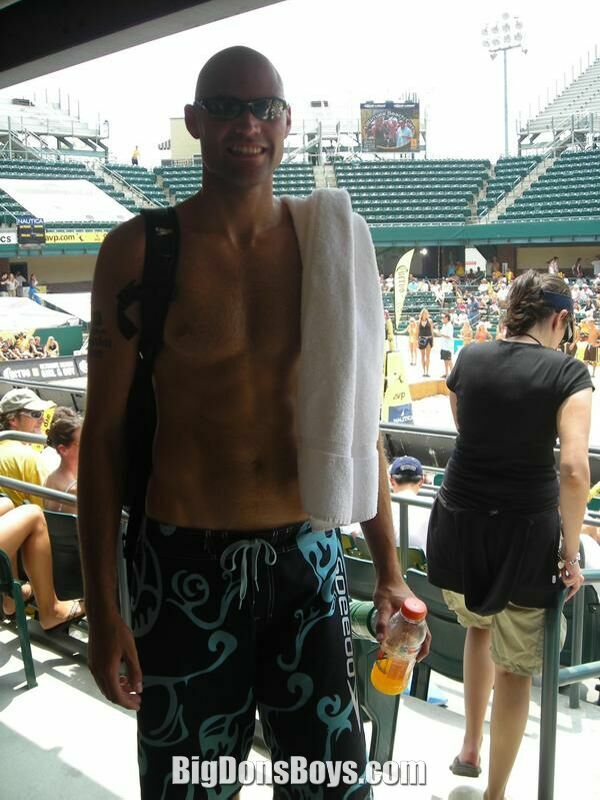 Philip "Phil" Peter Dalhausser (born 1980) is an American professional beach volleyball player. 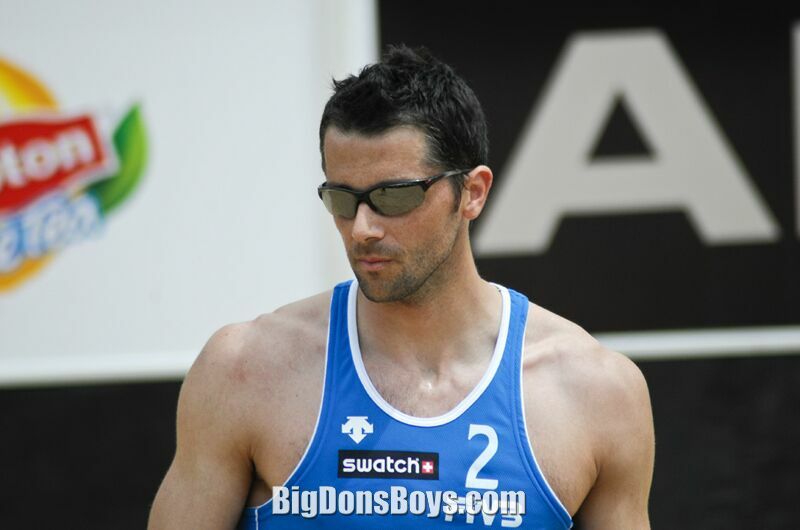 He and his former playing partner, Todd Rogers, are the 2007 AVP Tour champions and the reigning FIVB world champions. 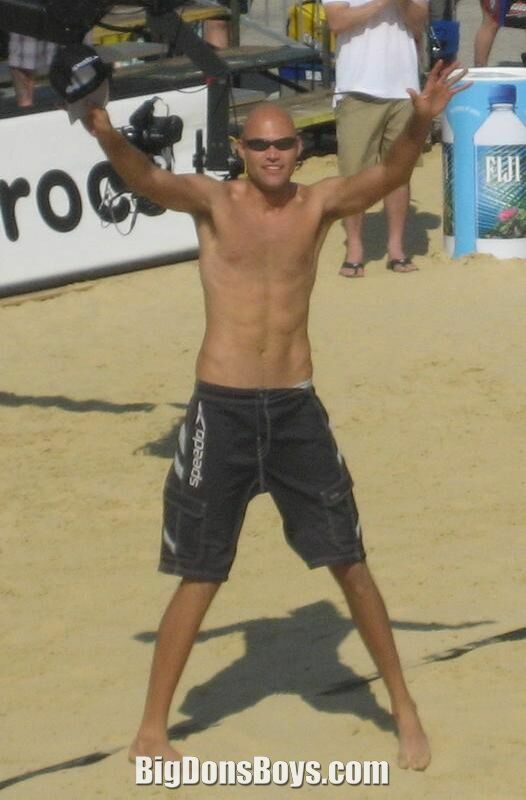 Dalhausser and Rogers dominated both the domestic US tour and now the FIVB international tour winning #1 team honors on both tours in 2010. 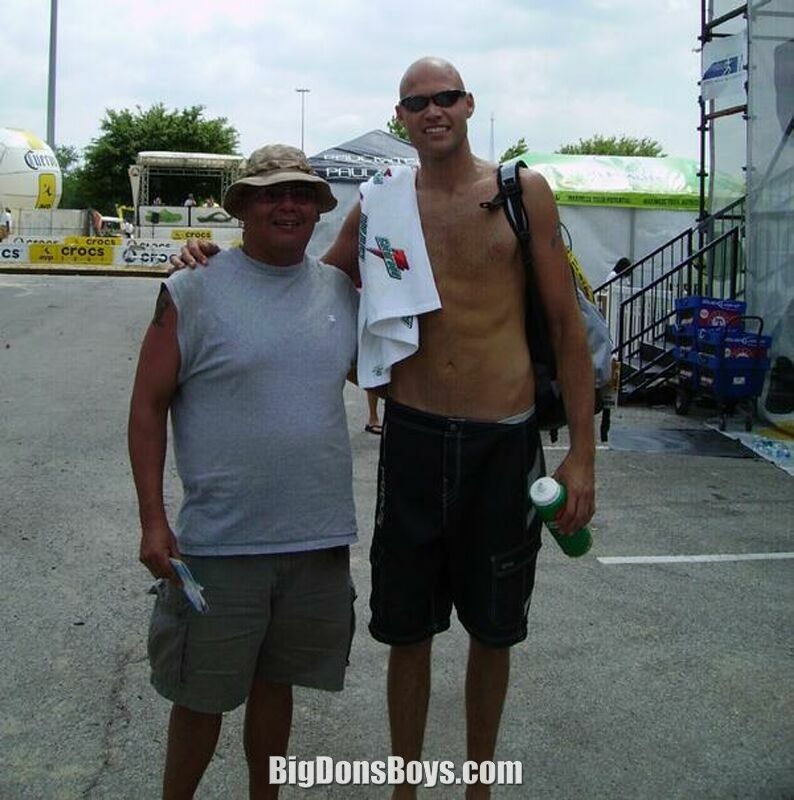 Dalhausser and Rogers were Olympic gold medalists at the 2008 Beijing Summer Olympic Games. 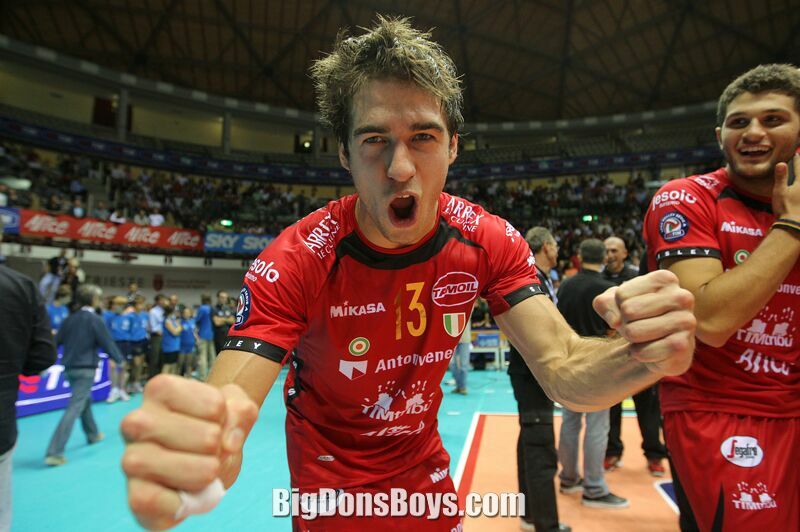 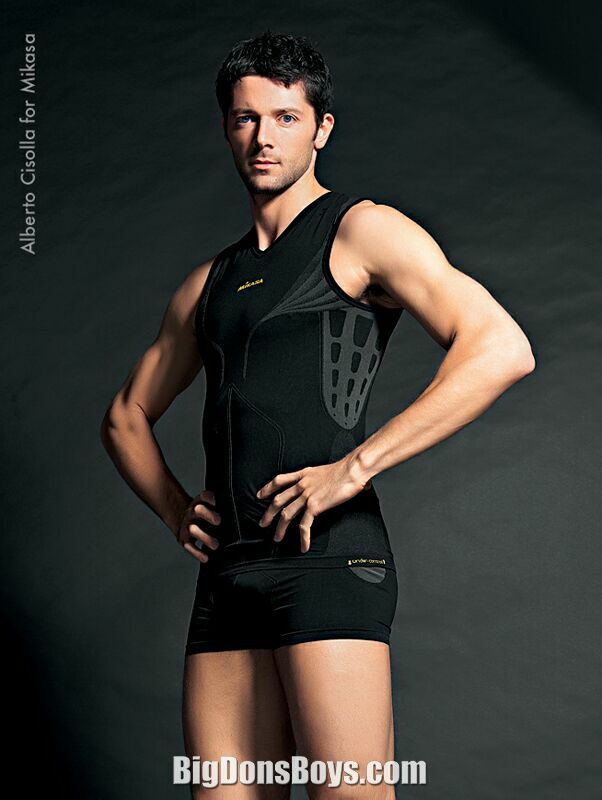 HE'S HOT HE'S SHIRTLESS HE'S ITALIAN HE'S ALBERTO CISOLLA!